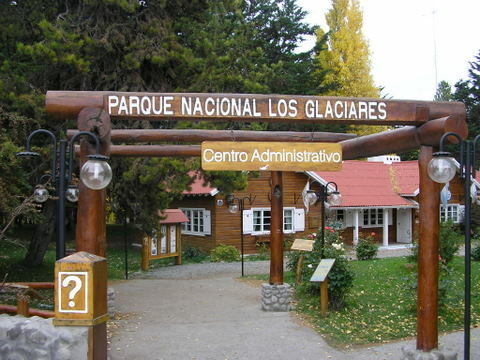 In 1943, the newly established Parque Nacional Los Glaciares constructed its visitor center in El Calafate. 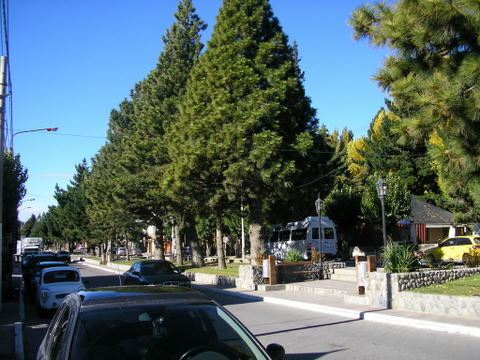 The village had one dirt road and 100 residents, but it was the closest village to the famous Perito Moreno glacier. 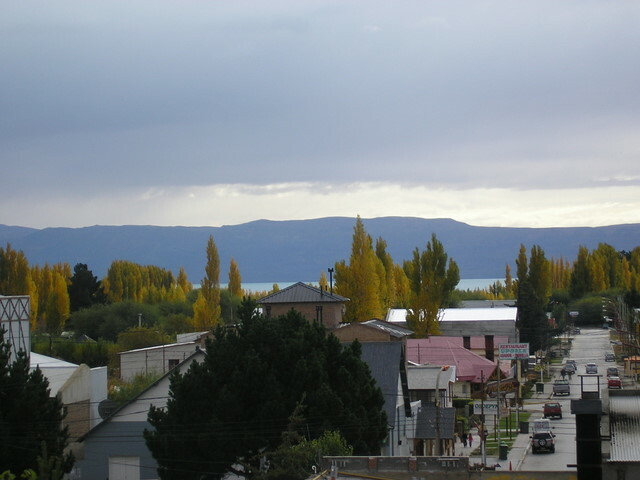 Today, El Calafate is a bustling town of 15,000 residents and the numbers swell many times during the summer season - December through March. It’s a sophisticated tourist mecca with the impressive landscaped boulevard of Avenida Libertador lined with high end shops, restaurants and a casino. 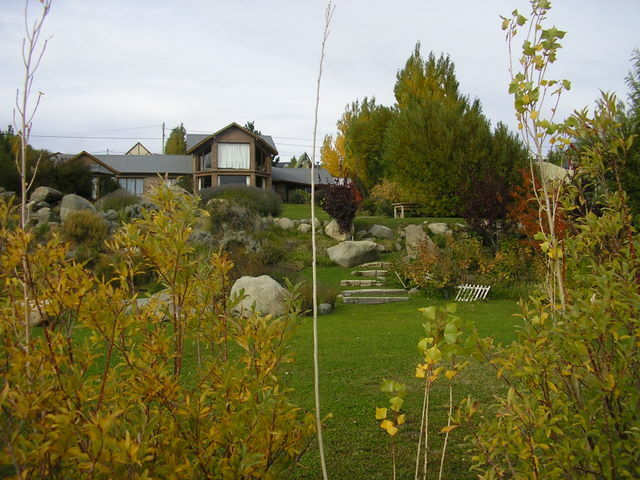 The town is certainly not hurt by the reality that the Kirchner family (husband and wife Presidents of Argentina) are residents of the area. Affluent residential construction is everywhere in new developments, where the paving of roads comes after construction. 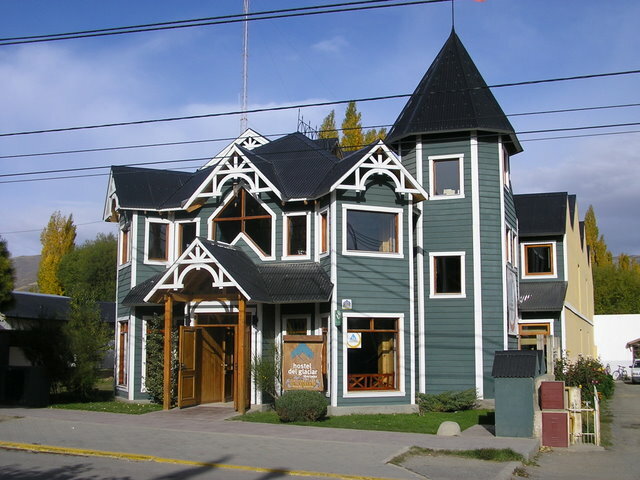 Positioned at the western shore of Lago Argentino, Argentina’s largest lake, and the third largest in South America, certainly adds to the town’s appeal. 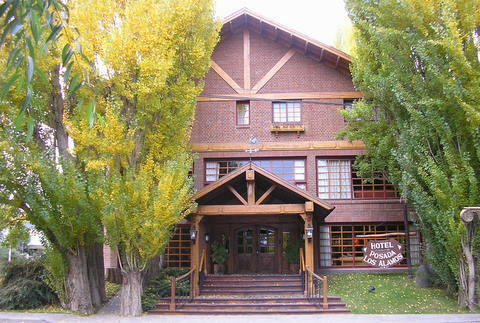 Of course, El Calafate is not an average Patagonian town in looks, the shops, accommodations or the prices. Its life-blood is tourism, especially tourists who shop! I choose Hostel de las Manos rather than one of the many luxury accommodation. Nice budget accommodations sell out fast but range in the comfortable US$40 - $60 range. Mid and luxury hotels range from US$100 - $1,000. Since El Calafaye is a tourist town, the average restaurants are, well, "average" - lots of parilla and pasta. There are exceptions and I found one that was outstanding, Pascisco. Eco-conscientiousness is strong in the towns near national parks. 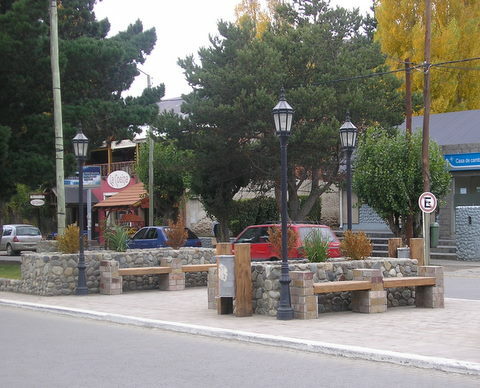 El Calafate banned, as of 1 April 2009, the use of plastic bags for groceries. You may purchase rather small, thin paper bags for AR$.10 = US$.04 each or use a packing box available in front of the store. (An entrepreneur has yet to promote reusable bags). A stiff deposit is paid on reusable glass bottles which can be returned to the store for a deposit refund - be sure to ask if a deposit is charged on a particular type of bottle. Recycling containers are positioned around town. 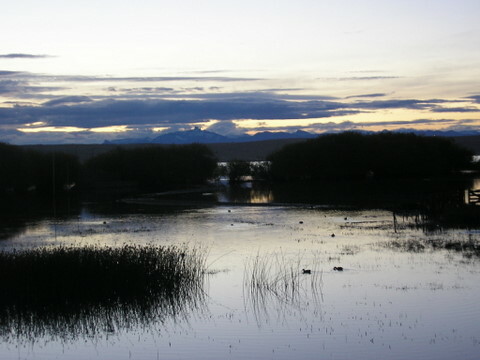 With the exception of beautiful Lago Argentino, El Calafate is set amid the dry scrub that makes up the vast majority of the Patagonian landscape. I do not mean to disparage the scrub land because, like many desert regions, the variety of plants is unique and at certain seasons bloom with great beauty. 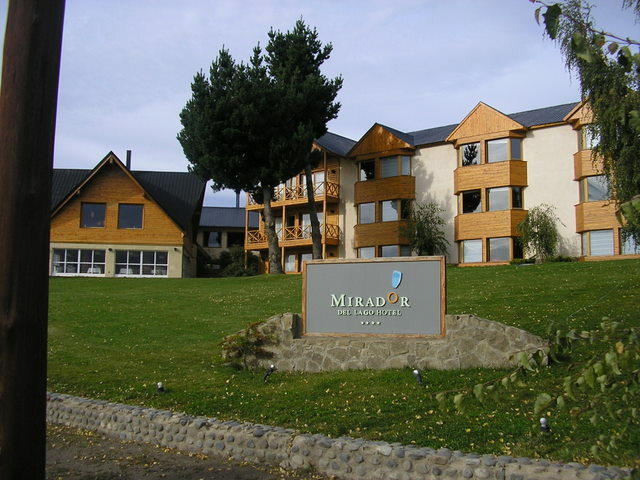 But the reason that anyone visits El Calafate, at least for the first time, is to trek or tour Parque Nacional Los Glaciares to see, and hear, up close one of the world’s last remaining advancing glaciers, Glacier Perito Merino. It is an experience not to be missed!